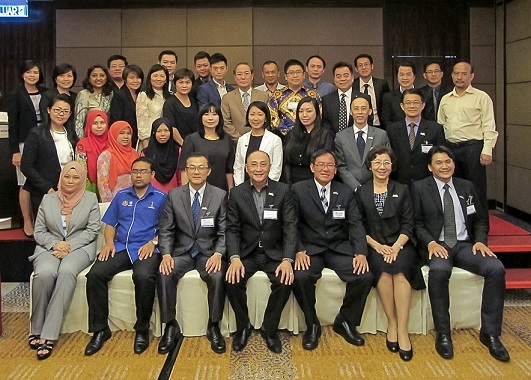 The first CEOs Luncheon for 2016 was held on 24th February 2016 at One World Hotel Petaling Jaya. 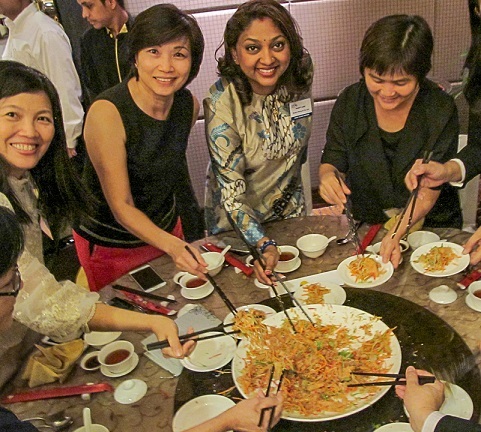 This event, attended by more than fifty Member companies was also to celebrate the Chinese Lunar New Year. In attendance were personnel from the Direct Selling Unit of the Ministry of Domestic Trade, Cooperatives and Consumerism (MDTCC). 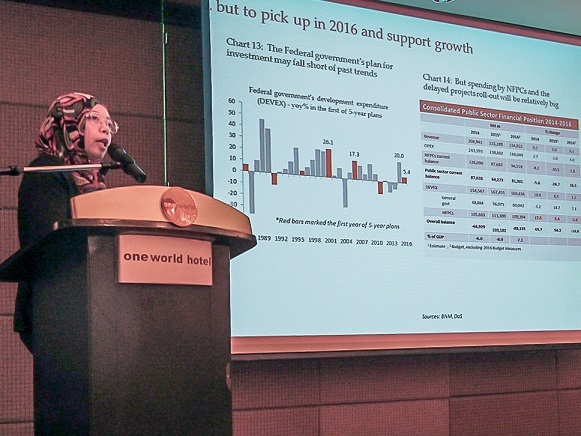 During the event, Pn Maslynnawati Ahmad, Chief Economist for CIMB Investment Bank Malaysia gave a talk on the economic outlook for 2016. She also gave an insight on the comparison and benefits of the Trans-Pacific Partnership Agreement (TPPA) with the ASEAN Economic Community (AEC). Later, the Malaysia Electronic Clearing Corporation (a subsidiary of Bank Negara) presented JomPAY, a payment gateway that should benefit all Members. CIMB Bank Bhd has made an offer exclusive for DSAM Members on the charges for JomPAY. Slides of all the presentations plus the exclusive CIMB offer has been emailed to all Members and also be found in the ‘Members’ section of the DSAM website.